Our First Look Party Invitation! Join us as we open our doors and celebrate with a glass of bubbly! We are hosting an open studio with a pop-up vibe at our new location on the 23rd of November from 4:30-7:30pm at 3633 Dundas Street West, Toronto. It’s our First Look Party! Come see what we’ve been working on. There will be several gorgeous custom pieces on display, and you can also book the personalized jewelry workshops we offer at a special price. It’s a great opportunity to reconnect in the beautiful new space we call 348studio. After a small, well deserved break, 348studio opens its doors from a new space, in a new area. 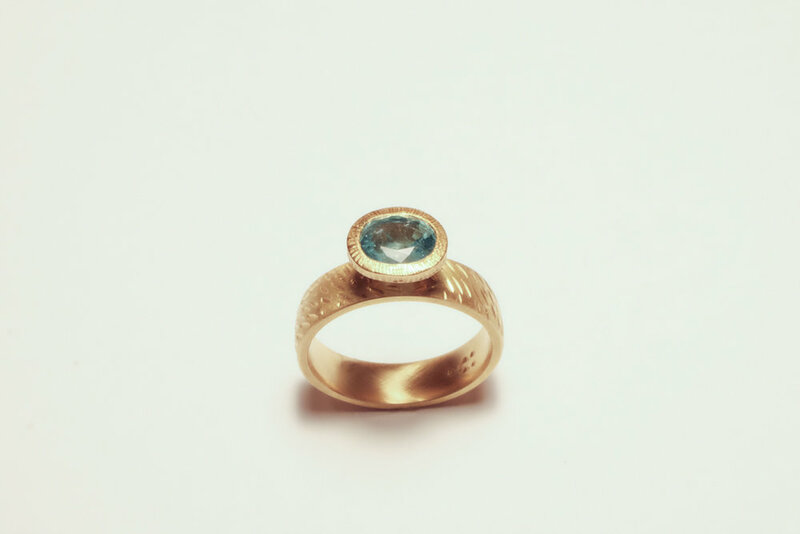 You will now find us in the Junction area by appointment only, both for a private viewing of our jewelry lines and for free consultation for your custom projects. Our workshops are still available and now they are customized depending on your needs and liking. We are looking forward to introducing our old friends to our new space and our new comers to our design and craftsmanship! So many great things happening lately at 348studio. We're happy to share our news with you! We'll be starting jewelry workshops in our space at 906 Dundas St west. We'll be happy to share our knowledge of this magical craft and give you a hands on experience of making something special for you or your loved ones! Groups will consist of up to 6 people. Send us an email, register a spot & get all the information you need regarding dates, hours & pricing. At the end of the session, you get to take home a piece of jewelry that you will have created on your own. All equipment is provided. No experience necessary! Hooray! We are really excited about how our space is developing slowly and about the character it builds. From the few photos we share with you here you can see how relaxing and welcoming it is. Our main design principal, in our space and our creations, is minimal. There is no way you can doubt that! Our jewelry lines are growing radically and by the festive season, we'll be having unique pieces and jewelry sets, ideal for your special loved ones! The gems we use, our new lines and the upcoming jewelry for men section will dazzle you! We'll be posting photos once they are ready and in store! Our design objects along with the some new designs, will be perfect for the cozier interior spirit we all seek the fall season. Atmospheric lights, aromatic candles and design gifts for your artsy friends and family members. Our new additions are our unique limited pouches in three sizes and shapes with different canvas patterns. All in autumn colors, making them hard to resist! Also a good pick for our best friend's, they'll love it! For the first time in store, we're having stuffed toys! We've put an extra thought for our younger fellas, having something to offer to them too, since we have many in our neighborhood. They are in natural canvas color and they come with washable, non-toxic markers, giving everyone the freedom to draw on them! How awesome is that? These stuffed toys will blow minds off! Our framed photography theme, will be replaced by a different one, matching the season's feeling. In all kinds of sizes, focusing on smaller one of a kind frames, for a unique addition to your interiors or as a cool gift option to impress. Tote bags are also updated with our seasonal prints! We are also happy to announce that we are officially a spot to pick up your DesignLines magazine. It's free and it's updated every season. The best magazine of Toronto's ultimate guide to design. Stay warm and excited for the upcoming festive season! We're really happy to announce our first Seasonal Sale in our store for the month of September! It's also a 'thank-you' sale for the summer support we had from all our new customers and followers. The seasonal sale is for all the framed photography series we carry currently at our store and for the tote bags with the same prints. 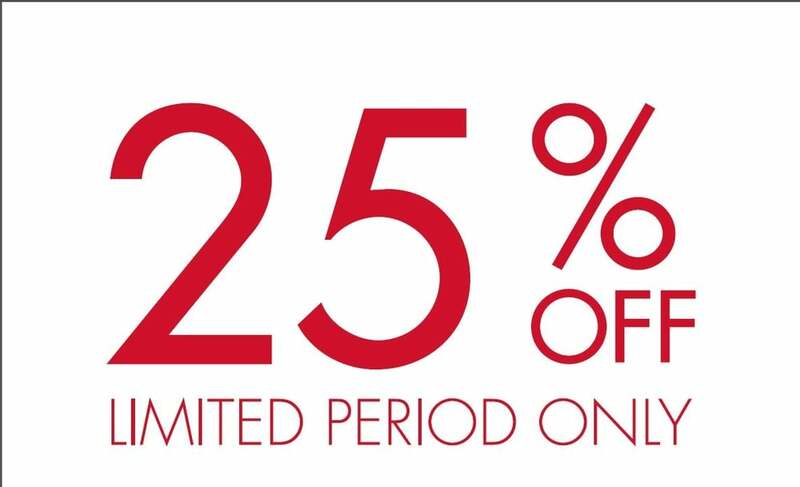 We give a 25% off, of all selected items. We are working on a new series of framed photography with a different theme for the Autumn season. Come by for one last chance of a print that you spotted and loved. All prints are limited edition, one of a kind. We give a free consultation on where to match the art work within your space. Find us at 348studio, 906 Dundas str west, M6J 1W1, Toronto, CA. It's official and we'll celebrate it! This is our welcome party invitation and we are happy to announce our new location: 906 Dundas str west, M6J 1W1, Toronto, Canada! We are gonna be celebrating with all of our good friends, family and clients. Whoever is close and available that afternoon, should come by to cheer with us and scroll around the new art space. The opening party is on the 15th of June at 6:00pm. We will give you a hint of our interior space planning once it's almost ready! 'Oh my Goodness!'. These are the newly arrived stones from our very own gemologist from Europe! They managed to amaze us from the moment we laid eyes on them. The variety we gathered to offer you is not only beautiful, but also very wisely gathered from around the world. All stones are a 100% natural with no artificial enhancements. Top photo: Pink Quartz from Brazil (my absolute favorite ones), Drouzzy Agates from India, Tourmalines from Nigeria-Africa, Peridots from Arizona, Smoky Quartz, Citrine etc. Bottom photo: The collection of colorful Sapphires came from Thailand. Check them out and tell us which ones are your favorite! p.s Don't forget to follow us on Facebook, Instagram & Twitter.